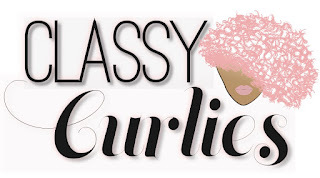 It seems like every curly girl wants to master the flexi rod set. 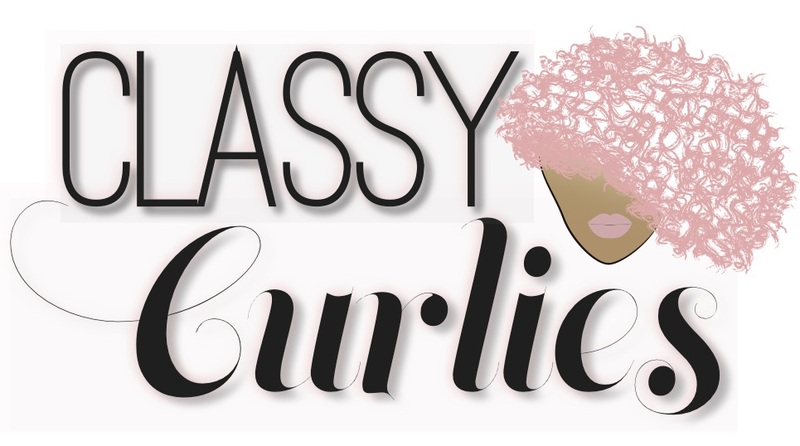 While I won't give myself that title just yet, I did use my jumbo flexi rods to create big, fluffy curls this week. I started by washing with Honey Baby Naturals shampoo, deep conditioning with Creme of Nature's Intense Treatment and styling with Honey Baby Naturals Honey Shea hair butter. I did use the tension method to stretch my hair before styling. 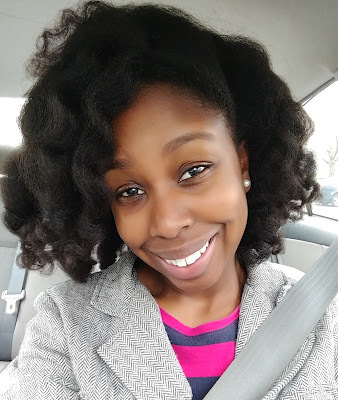 I learned the key to using product on natural hair after you've stretched it (and to keep it from shrinking), is to use only a tiny bit of product on each strand - think dime-sized. That's exactly what I did. I used only a small amount of Honey Baby Naturals Honey Shea hair butter on each section and began rolling. Below is the tutorial on how it was all done. Don't forget to like the video and subscribe to the channel.